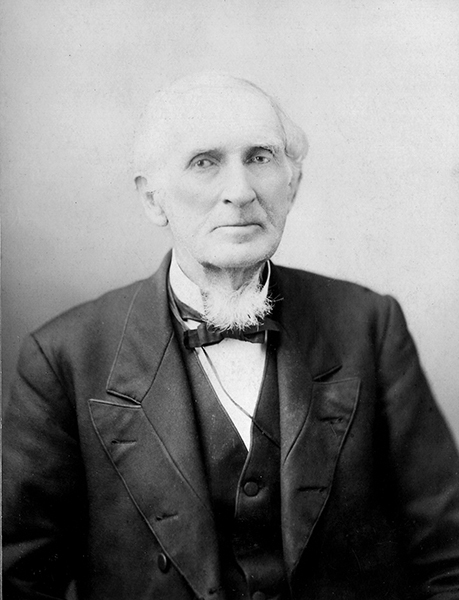 Robert M. Patton (1809-1885) was Alabama's 20th governor (1865-67), taking office during the early months of Reconstruction. He was successful in reducing the state's deficit and worked cooperatively with the Freedmen's Bureau following the Civil War. Prior to his governorship, Patton served as a state legislator.